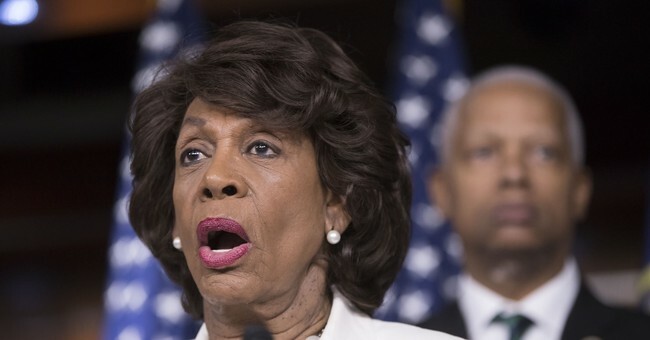 Rep. Maxine Waters (D-CA) told Politico Monday that Kanye West “talks out of turn” and needs assistance “helping him to formulate some of his thoughts.” She made these remarks in an event with the Congressional Black Caucus. Last week West caused significant controversy on Twitter when he tweeted that he and President Trump are “both dragon energy” and brothers. He also tweeted a photo of a signed Make America Great Again hat. President Trump thanked Kanye for the love.